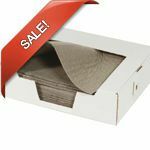 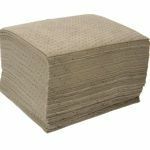 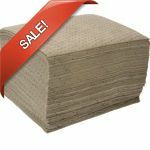 General Purpose Absorbent Pads are ideal for general spill cleanup. 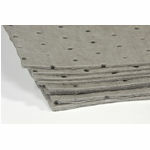 They can be used as coolant, solvent, water or oil absorbents. 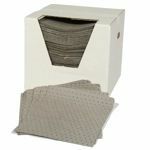 To suit any application and budget, these gray oil are available in different sizes and types, from budget lightweight to premium heaveyweight pads. 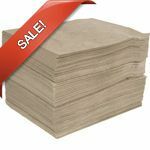 Barrel top absorbents are also available. 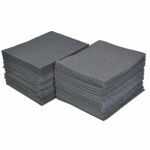 They are not suitable for use with aggressive chemicals.